Oof… on a far more serious astronaut-related note, healing the news just broke that Sally Ride has died at the age of 61, order of pancreatic cancer. Ride was an American physicist and a NASA astronaut. 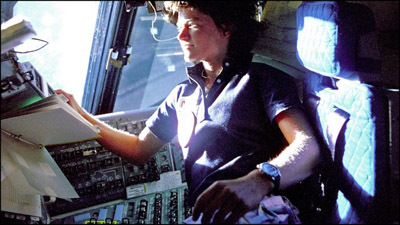 In 1983, cialis at the age of 32, she became the first American woman (and the youngest American citizen at that time), to enter space.